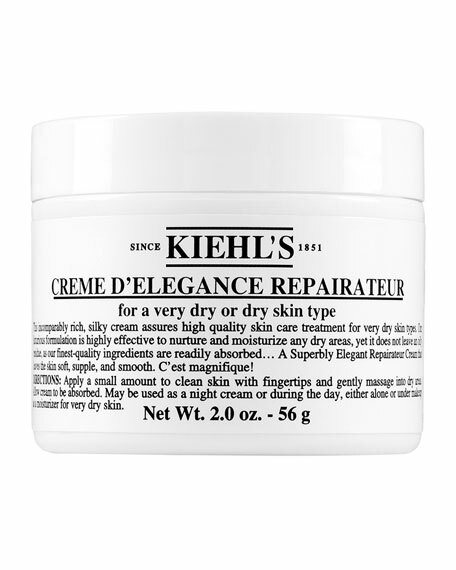 Kiehl's Since 1851 Creme d'Elegance Repairateur, 2.0 oz. 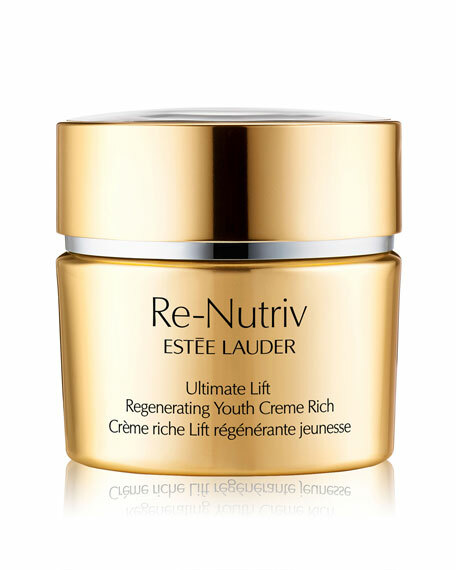 A rich, silky cream for very dry, dry or flaking skin. 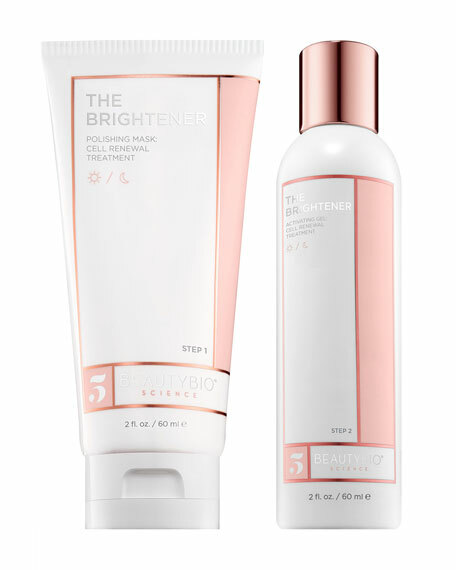 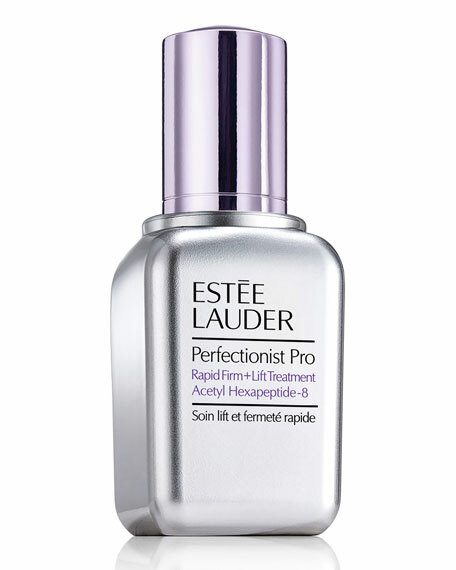 Highly effective yet leaves no oily residuethe fine quality ingredients are readily absorbed. 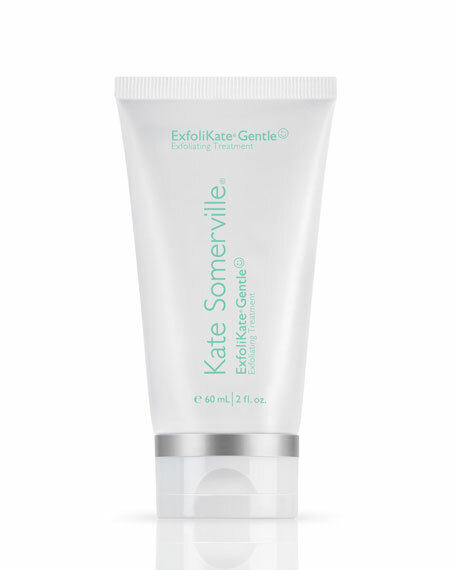 Leaves skin soft, supple, and smooth.